Whether you are a competitive athlete or just looking to stay involved and show your college spirit, Winters Athletics is for you! We offer a wide range of sports from basketball, volleyball, soccer and hockey to innertube waterpolo, curling etc. It’s a great way to meet new people, relieve stress and stay healthy. You’ll become a part of an amazing community that just keeps growing. Each year we reach new milestones. 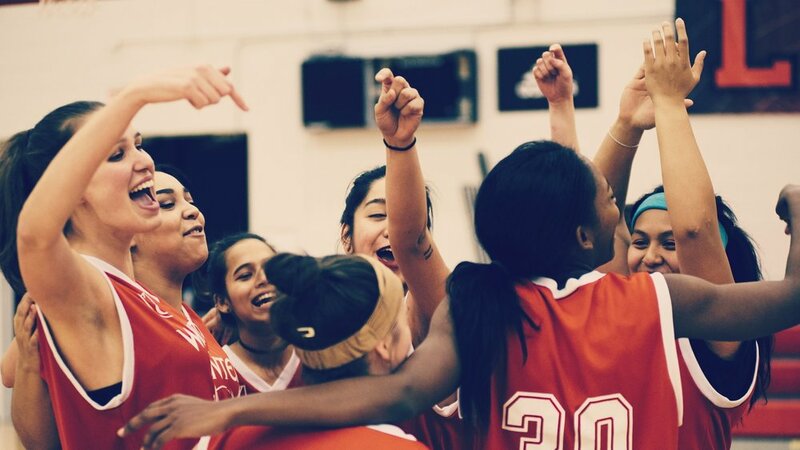 Last season our women’s basketball team won the first ever championship for our college! It wouldn’t have happened without the dedication of our amazing athletes and the support of Winters students. We’re making history and if you want to leave a legacy within Winters, intramurals is how it’s done. Your VP and Director of Athletic Affairs have big plans for this year and we’d love for you to be a part of it. If you have any questions about Winters Athletics and Intramurals at York don’t hesitate to contact your VP or Director. Let’s have a great year! SPORTS!